It's all ants at a picnic. Are you an avid Marvel Contest of Champions player? Looking for a new character to rumble with? 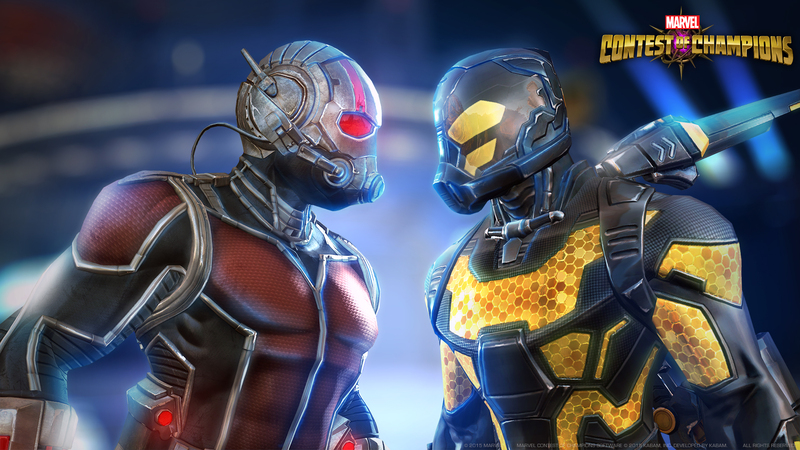 The latest update adds a swath of new characters, including Ant-Man, in preparation for the upcoming movie. You'll be able to play with Ant-Man, Yellowjacket, Elektra, War Machine, and additional releases of characters over the next few weeks, as well as a new mode called Alliance Quests, that will allow players to explore a new map with their Alliance and take on new enemy champions and bosses. 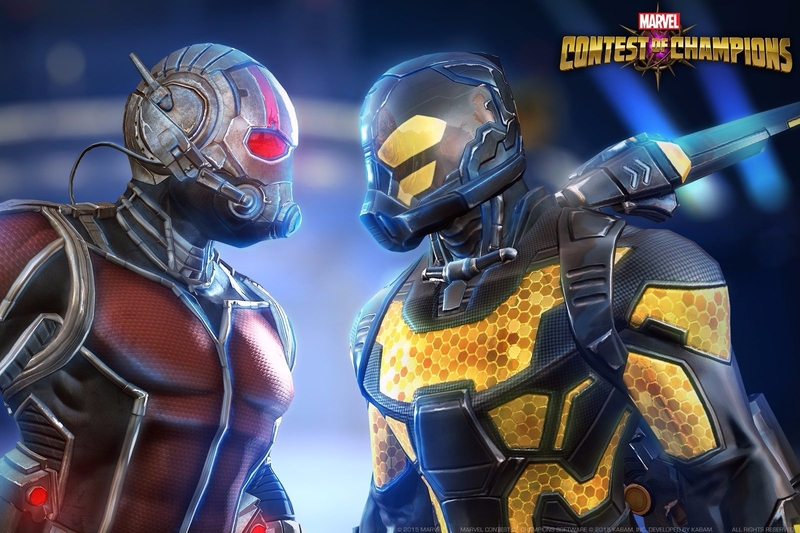 There'll also be special Ant-Man related Event Quests every four or five days, with different objectives that should feel right at home with any fan of the superhero and Marvel comic lore. If you've been thinking about getting back into the game, now's probably the best time to do it!